The Utah Jazz season in review continues with a look at the rookie sensation Donovan Mitchell. The most exciting thing about Donovan is there are noticeable areas where he can still improve and be used in a more efficient fashion. 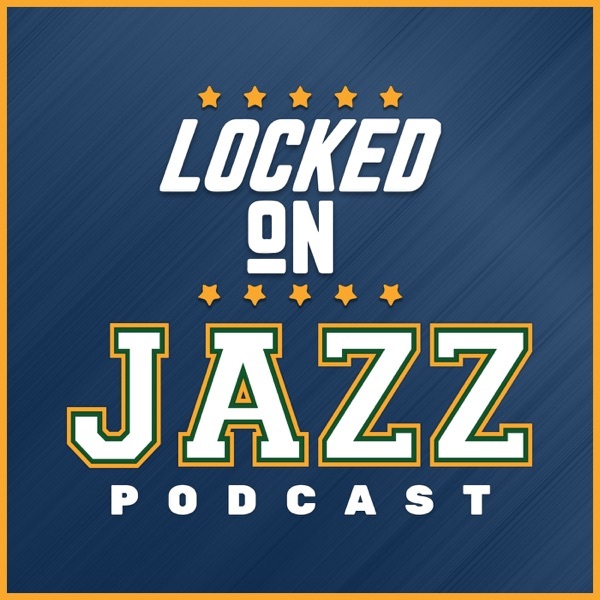 David Locke, the radio voice of the Utah Jazz and Jazz NBA Insider, digs into all those things Donovan and how he evolved in the season, got exposed in the playoffs and is going to be amazing. Then Locke takes your questions from Facebook live and it leads down the path of potential pieces of the Jazz future, would Evan Fournier work, could Jabari Parker or Kevin Love be the Jazz future power forward and is their a marketplace for Derrick Favors.